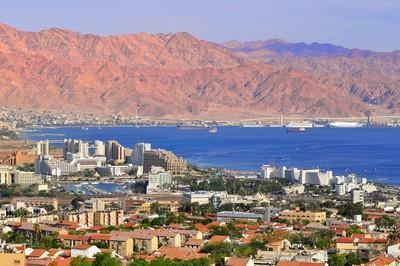 The mainly desert areas in the south of Israel extend from Beer Sheva down to the outstanding resort city of Eilat on the shores of the Red Sea. 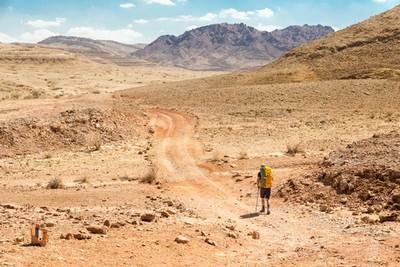 The Negev with its extremely successful agriculture providing a large proportion of the country’s crops and vegetables is also steeped in the history of the Nabatean “Spice Road”. 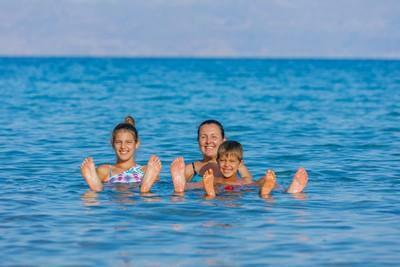 The Southern area of Israel has become a popular travel destination for tourists, offering exciting outdoor focused adventure such as exploring the Fortress of Masada, floating in the Dead Sea or touring the magnificent Ramon Crater amongst a variety of other activities.